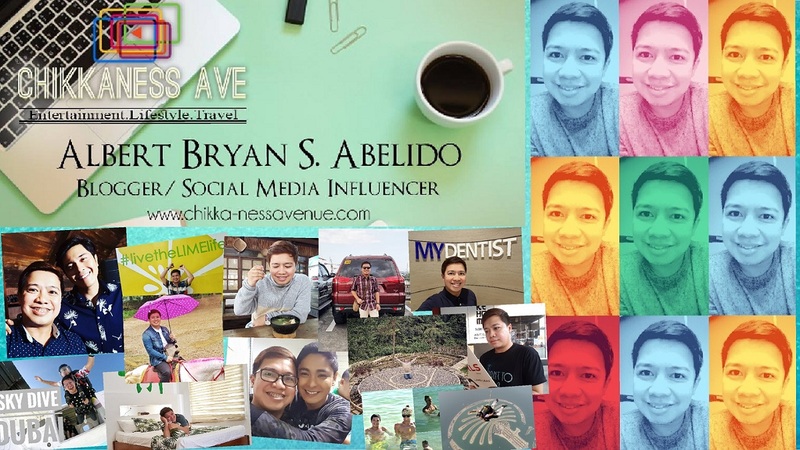 Chikkaness Avenue: Download the App to Level Up the ASAP Live in Toronto Experience! Download the App to Level Up the ASAP Live in Toronto Experience! Ticketholders are counting down the days to ASAP Live in Toronto where more than 35 of the biggest, brightest celebrities in the Philippines will gather at the Ricoh Coliseum on July 29, 2017 for four hours of superb entertainment. 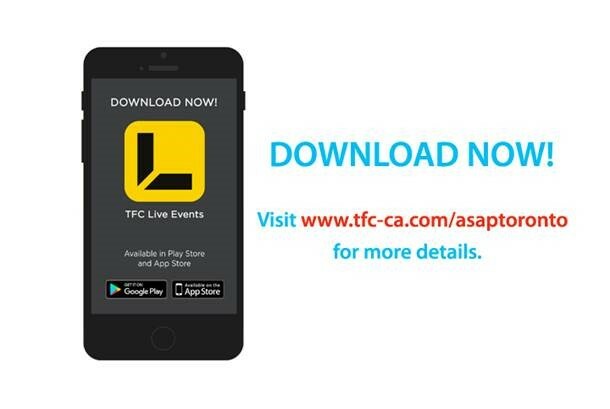 Viewers can bring their ASAP experience to the next level by downloading the TFC Live Events App. The app is the official mobile app for TFC (The Filipino Channel) global events, and allows one to get the latest updates and exclusive insider information about ASAP in Toronto. One can view schedules of the actual show, including pre-event and post-event activities. Information on featured celebrities are also available. Download the app, register, and get the chance to win free items from sponsors’ promos. 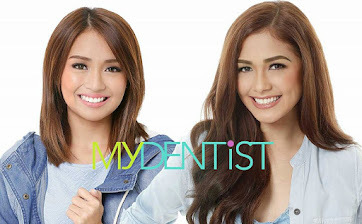 One can also earn points, badges, and prizes for being active on the app and at ASAP in Toronto on July 29th. The app also serves as a guide to the various games and activities happening at the Enercare Centre. It would be good to note that Hall A of the Enercare Centre starts bustling with engaging and enjoyable pre-show activities at the ASAP Marketplace at 11:00 A.M.
(1) Get free ASAP Party Lights (while supplies last). To claim, go to the TFC Live App booth and present badge. Thousands of party lights will be given away. (2) The first 150 to download wins a Meet and Greet pass for July 27, 2017. (3) Get a chance to win TFC Live App-exclusive ASAP t-shirt. 150 winners will be drawn. Go to www.tfc-ca.com/asaptoronto/ for instructions on how to download your free TFC Live Events App. Here is a quick rundown of the featured artists on ASAP Live in Toronto: ASAP Royalties Gary V, Martin Nievera, ZsaZsa Padilla, Piolo Pascual, and Jolina Magdangal; Birit Queens – Jona, Morissette, Klarisse and Angeline; Soul Sessionistas –Jay-R, KZ, Jason Dy, Daryl Ong, and Kyla; Love Teams of Kim Chiu and Gerald Anderson; Elmo Magalona and Janella Salvador; Julia Barretto and Joshua Garcia; Liza Soberano and Enrique Gil; First-Rate Singers Erik Santos and Yeng Constantino; Top-Notch Dancers Maja Salvador, Enchong Dee, Rayver Cruz, and Yassi Pressman; Teen Idols Robi Domingo and Darren Espanto; and Prime Kapamilya Stars: Bea Alonzo, Paulo Avelino, Sam Milby, Richard Yap, Jodi Sta. 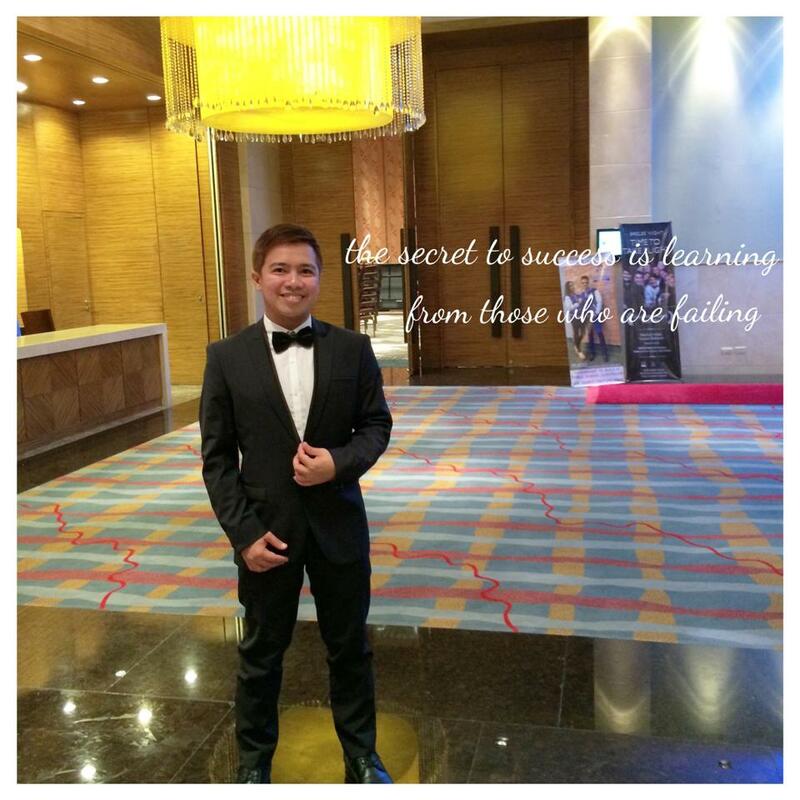 Maria, andOPM Icon Mr. Ogie Alcasid. Be there on July 29th at the Ricoh Coliseum for ASAP Live in Toronto. Get your tickets now via www.ticketmaster.ca;through a TFC agent near you; or call 1-855-TFC-CNDA, and be sure to download the TFC Live Events App for a more interactive Asap in Toronto experience.